What's the best solution for me? The next item required is a Bluetooth accessory or mobile app/software that will allow the user to access phone features with limited need to touch and hold the cell phone itself. If the user has the ability and the phone has the right features such as a easy to navigate touch screen, then a Bluetooth accessory or software may/may not be required. There are options depending on the person's abilities and the availability of equipment to be switch adapted. If applicable, accessories for mounting the cell phone onto the wheelchair or mobility device, van or other car, such that the user has access to the cell phone. Power can also be supplied to the cell phone to allow longer or continuous use. Please see the individual product webpage for a list of compatible and recommended Bluetooth® cell phones. Hands free Bluetooth - No need to touch your phone or car speakerphone to make or answer a cell phone call. Hands free phone, no need to press a button on the speakerphone or separate ability switch. Off the shelf solution - Simple and very cost effective. No need to wear a Bluetooth headset. Not portable- Bluetooth speakerphone solution would only work mounted on wheelchair, in a room, or in a car. Creates a hands free Bluetooth phone for the disabled - No need to touch your phone or car speakerphone to make or answer a cell phone call. Accessible single switch cell phone operation with voice navigation. Bluetooth headsets break, cables break, get tangled. Replacement costs are high. Bluetooth headset market is constantly changing (better features, cheaper, etc.) - hard to find and switch adapt current Bluetooth headsets models. Bluetooth speakerphones break, cables break, get tangled. Replacement costs are high. Bluetooth speakerphones are a dying market - hard to find and switch adapt current Bluetooth speakerphone models. True hands free voice controlled car Bluetooth speakerphone. Make and answer calls using just your voice - truly hands free. 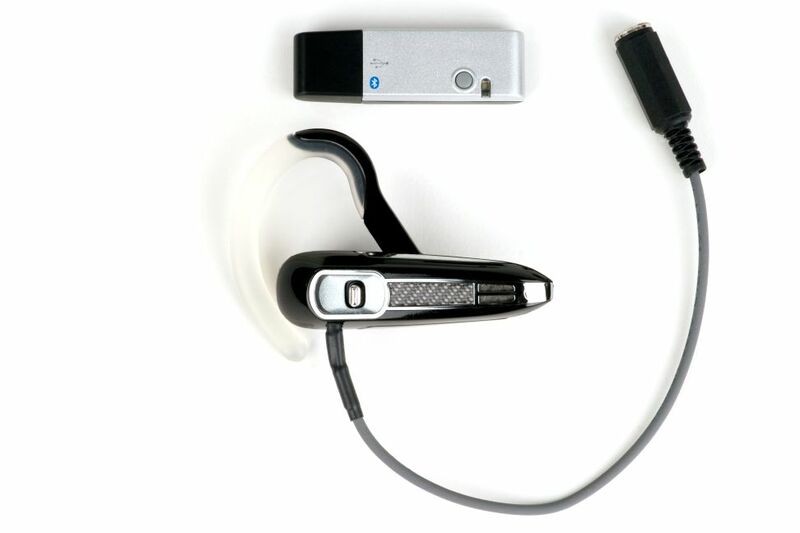 True hands free voice controlled Bluetooth headset. Make and answer calls using just your voice - truly hands free..
Connect any standard ability switch with 1/8" male connector into the headset's jack. 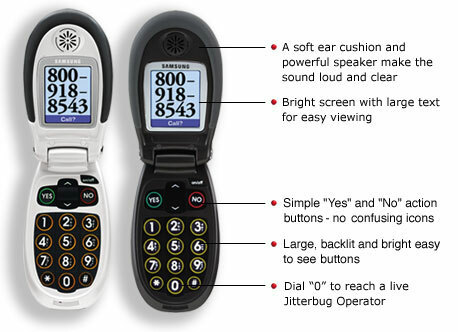 Then simply press your accessible ability switch to make, answer or end calls from your Bluetooth cell phone. There is no need to press that tiny button on the Bluetooth headset, any buttons on the phone or to flip the phone open, only a single press of the ability switch is all that is required. Call contacts by name or by directly speaking their phone number "Call John Smith" "Call 9195230205"
Use in speakerphone mode or plug in a standard headset for private conversations. Enjoy the ability to answer, place and end calls all with a simple touch on your ability switch! Connect any standard ability switch into the speakerphone's jack, then simply press your ability switch to make, answer or end calls from your Bluetooth cell phone. There is no need to press any tiny button on the Bluetooth® accessory, any buttons on the phone. Only a single press of the ability switch is all that is required. Smartphone application and hardware that allows switch control of smartphone features (ClickToGo's ClickToPhone). User initiates menu scans on smartphone and makes selection with same ability switch. How much does a hands free Bluetooth smartphone solution cost? In addition to what you pay for your cell phone, a hands free Bluetooth solution costs around $70 for the speakerphone. The software if required is typically a free download. How much does a switch adapted Bluetooth accessory cost? In addition to what you pay for your cell phone, a switch adapted Bluetooth headset or speakerphone in addition to the ability switch costs around $350+. How much does a switch access smartphone solution cost? In addition to what you pay for your smartphone, a complete package with software, hardware, mounting hardware, training, etc. is easily well over $1,000. How do I know my Bluetooth smartphone or cell phone will be compatible with these hands free or switch accessible Bluetooth solutions? You're asking the right question. Bluetooth and especially voice dialing over Bluetooth has been finicky through the years. Sometimes you're using software such as Microsoft's Voice Command which has incompatibility issues with certain phones. Check before you buy and make sure you understand the return policies clearly. We don't sell anything on this website. 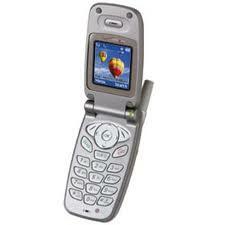 It's up to you to use this information to best help yourself obtain a cell phone solution.